Makeup and stress have a great impact on the quality of our skin. Because of these two almost unavoidable factors in a woman’s life, you might experience break-outs, excessively dry or oily skin, or open pores. The crazy part is that the products you use to counteract these outbreaks can actually add to the issues. Cleansers, toners, and moisturizers may contain chemicals that are harmful to your skin as well as pore clogging- this is unfortunately the formula for unhealthy skin. Let’s solve the problem of unhealthy skin with natural tools. Though unconventional, these natural products are free of chemicals and will prove worthy to both your skin and overall health! Read on. The Aloe Vera plant has a standing reputation that has outlived millenniums. It’s used to heal cuts, burns, lesions, and pretty much anything that needs healing on your body. 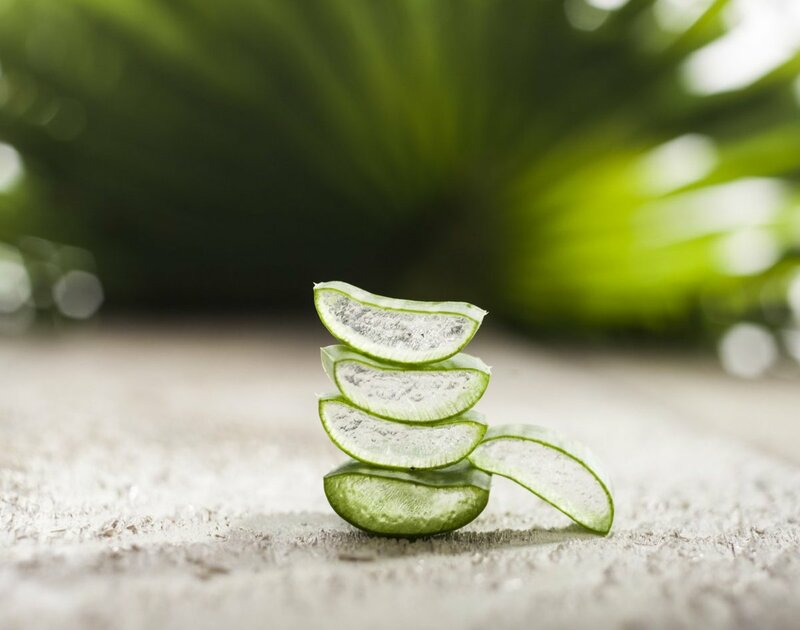 Apply the gel inside an aloe vera plant (carefully open the plant leaf to access the gel) to your face. You can leave this on for at least 30 minutes or can even leave on overnight while you sleep. Just like the gel heals cuts and wounds, it will heal broken skin, acne, and hyperpigmentation. It also increases collagen in the skin which will tighten your pores, making this a great anti-aging treatment, too. Try this out a few times a week and watch your skin brighten. If you don’t prefer using the gel straight from the plant, which is truly the best option, try this instead. Honey contains anti-bacterial properties that will basically disinfect your face from the impurities of the day. Try raw and unprocessed honey for your face. Manuka honey is an even better option and will give your face a nice glow. Honey works as an anti-bacterial agent which will deeply cleanse your skin. You can expect softer skin as well. Apply honey on your face as a mask and leave on for at least 15 minutes. Honey is easier to wash off than you think, and you won’t have to wash your face with cleanser after it’s off. Do, however, wash your face before applying the honey mask. Applying coconut oil on your face will not make your face oily. In fact, coconut oil acts as an amazing substitute for moisturizer. This oil will melt on your skin and sink into your pores for maximum moisture. Like honey, coconut oil also has anti-bacterial properties to protect your skin. In addition to being a great moisturizer, coconut oil works for premature aging, acting against fungal infections, and the best part- it’s an awesome make-up remover. Your days of struggling with removing loads of make-up are over! Again, don’t be afraid of using this on your face. Coconut oil is a “good fat” and it will fight off the bad ugly fat produced from the oily foods you eat. Remember that when using a new product to ward away skin issues, you might break out at first until your skin gets used to it. Just the way of life. This astringent comes from a plant, and conveniently made into a liquid for your use. Some witch hazel products are adapted specifically for use as toners for the face and body. 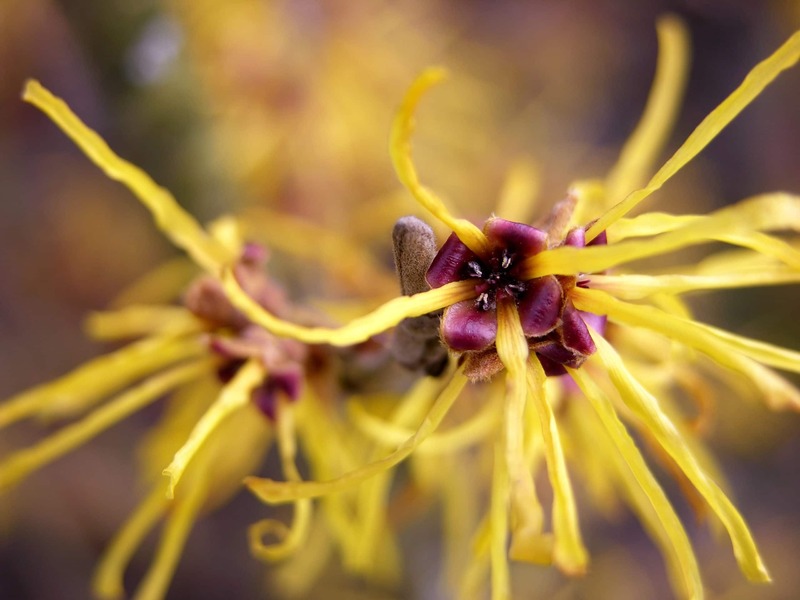 Many have claimed that witch hazel cleared their acne and blemishes, as well as approving the overall smoothness of their face. This witch hazel product is certified organic and treated to be gentle on your face. Apply as a toner after cleansing your face. This product is best for those with very dry skin that is not acne prone. Organic cocoa butter will seep into your skin, leaving it super moisturized throughout the day. The organic butter will have the same consistency as raw coconut oil- solid. Just melt the butter between your hands or over the stove/microwave. You’ll cure your face of dryness and smell of sweet chocolate all day! Please note: If you are allergic to any of these ingredients, please don’t put them on your skin. If you do have an allergic reaction to any of these ingredients, rinse off and refrain from further use. Also keep in mind that no two skin types are alike, so what works for someone else, may not work for you! These ingredients aren’t a sure cure to any skin ailments you may have.